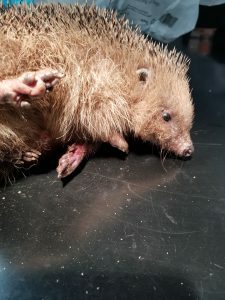 Appeal for Information after Hedgehog Caught in Trap. 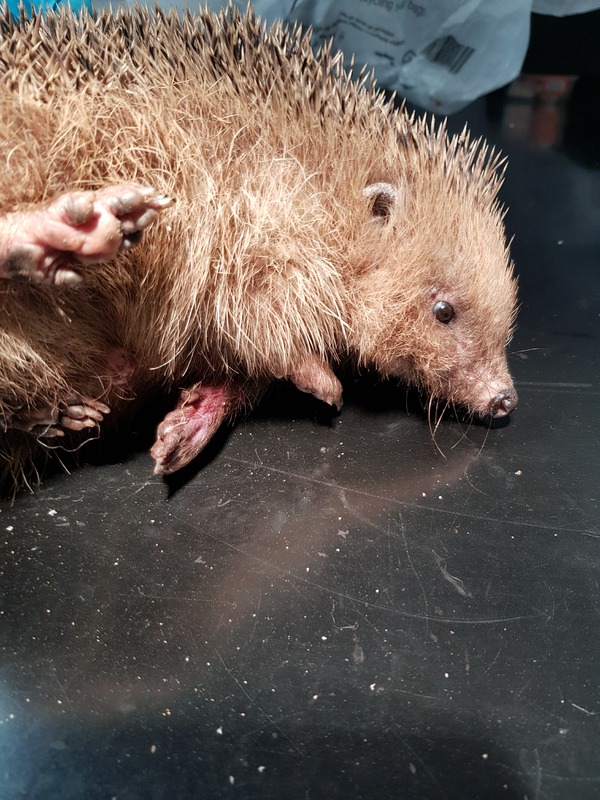 | Appeal for Information after Hedgehog Caught in Trap. 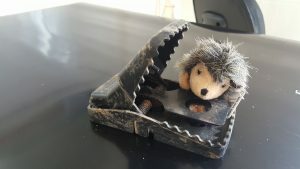 PC Waters said “as a result of being made aware of the placing of the trap and the catching of a non- target species we have knocked on all the surrounding houses asking questions. If anyone has any information on who has placed this trap please get in contact with Sussex Police on 101 quoting reference 0918 or 5/4/18 and we will investigate further. 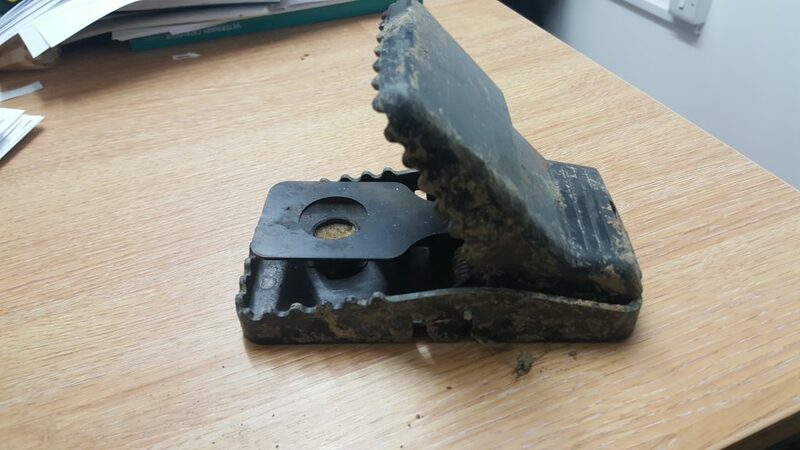 East Sussex WRAS is asking anyone with any information about who may have placed this trap to contact Sussex Police on 101 quoting reference 0918 of 05/04/18.